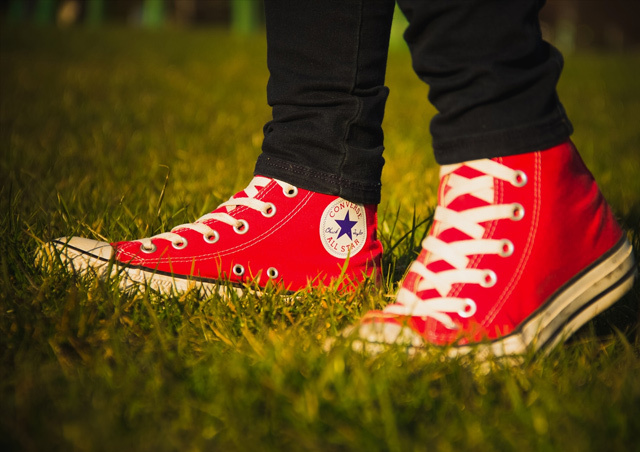 Branding small businesses can be challenging, why? 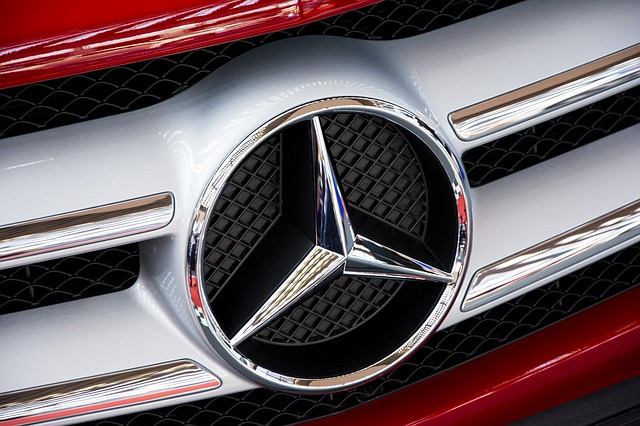 because most brands are associated with larger companies such as Apple, Nike, Coke, Mercedes Benz, just to name a few. But what is branding? Branding is ‘the marketing practice of creating a name, symbol or design that identifies and differentiates a product from other products.’ It’s what consumers think of your product / image / company. Branding is how you want your audience and everyone else to view your company. Branding is what your audience can expect from your services or products. Colour schemes may not seem like a urgent important decision for your brand; but let me assure you that it is. The human mind is extremely responsive to visual stimuli. However, colours play a major contributor in this response, which you may or may not have known. 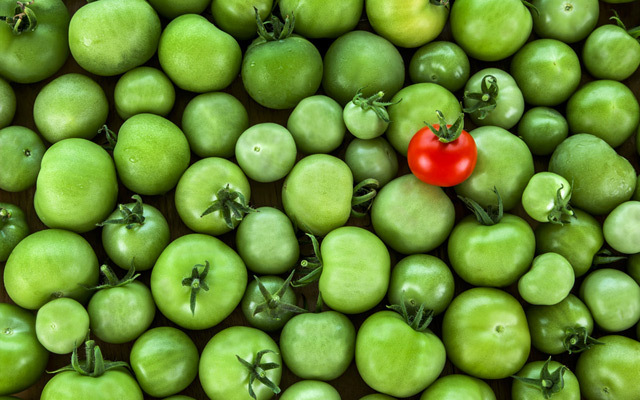 Each colour can affect your brand differently, there are underlying messages behind each one. The tone and shade of your colours will affect your brand. You need to take your time when creating your logo, with a professional graphic design agency. 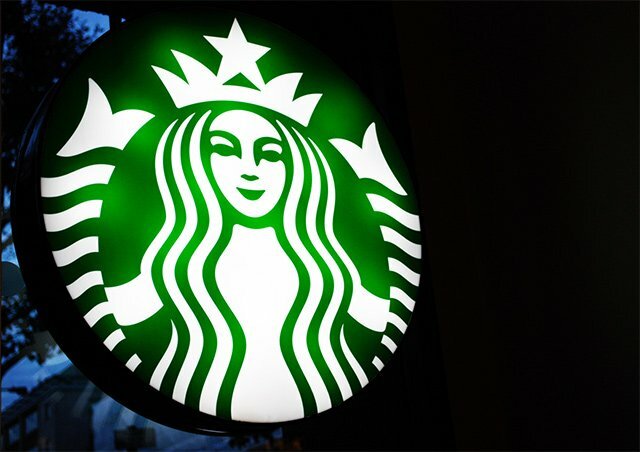 Your businesses logo is a crucial piece in creating an effective brand in the market place. Think of your logo as your businesses face. Your logo is what your customers will learn to associate with your business and its services or products. How you are going to use your logo? On websites, billboards, stationary, vehicles etc? You want to create a logo that is adaptable to each and every possible way. What is a slogan? 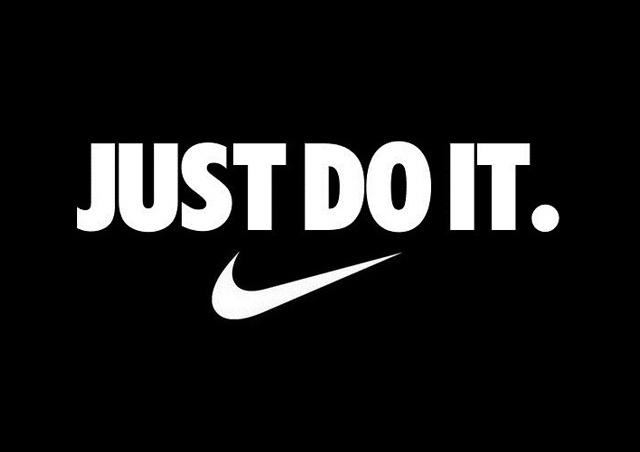 A slogan is a unique phrase that links your name to your brand. Slogans are tricky to come up with and more work that one might think. But, don’t get so focused on creating the perfect slogan that you just can’t think or enjoy the process! Instead, focus on what your product or service is that your brand represents, focus instead on the benefits of your services or products. This is what your slogan should ‘say’ to your audience. Your brand is now ready to be implemented into every aspect of your business. Small businesses have a leg up in this area, because with fewer employees comes the opportunity of being more personal with your customers. You need proper training with your staff that ensures that everyone is on the same page with your brand. Why is this so important? I will explain using an example of a cleaning services business. If the business is trying to portray their brand as being ‘clean’ and ‘professional’, then the employee who is wearing a dirty uniform will confuse your customers. This is where proper training of your employees will considerably help with any of these issues. Last and importantly, make sure every communication you send out in regards to your business is consistent and in line with the brand you have created. A confusing brand will deter rather than attract your customers. This is usually done by asking your graphic design agency to create a style guide. Branding is essential in creating a successful small business. Follow these steps to create a brand that develops the essence of your business and (hopefully) reap the rewards that come along with it. Stick with it. It pays off. Did you know that psychology is everywhere in design, because psychology has helped us understand that red is the choice colour for restaurant logos and marketing—because it stimulates our appetite. There are psychology principles to use in design that can help your design reach your target audience quicker and easier. You can’t ignore psychology since principles of the human mind influence how people react and interact with designs. Have a read of the below psychology principles that can help you incorporate into your design practice. The Von Restorff effect tells us that the more out there an element is, the more it will stand out and be remembered. In branding world we call it ‘differentiation’. The theory was tested by Hedwig von Restorff around 1933. She made a bunch of subjects look at a list of similar items. If the item was isolated (i.e. highlighted) it was easier for the individual to remember the item over others. This same principle can be applied to design. The obvious is that if you want to draw attention to something, you isolate it, such as through colour, size, spacing, etc. Because people focus more on the isolated item, they remember less about the others. Keep the inverse in mind when considering whether or not to highlight an item. Do you want your customers to remember the one thing, and only that one thing? Don’t highlight that particular item if the other items are equally important and you want everything remembered. A good designer should have a clear understanding of colour and how it relates to a design. Some new designers tend to ignore how colours affect the mind, instead choosing to design with colours they like themselves. 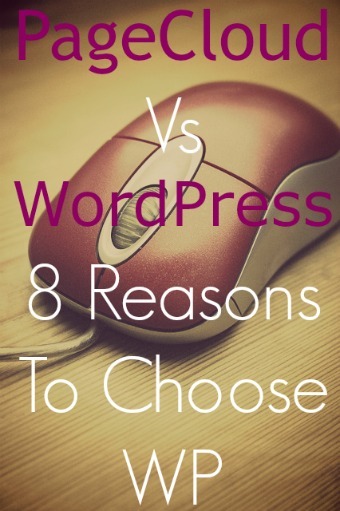 Are you considering how your design influences your audience? Emotions people associate with colour can change depending on cultural and/or religious backgrounds. The above list refers to our culture. The pyramid was designed to show how one must take steps to reach self-actualisation. Before a person can feel loved they must have their physiological and safety needs met first. How does this apply outside the psychology classroom? 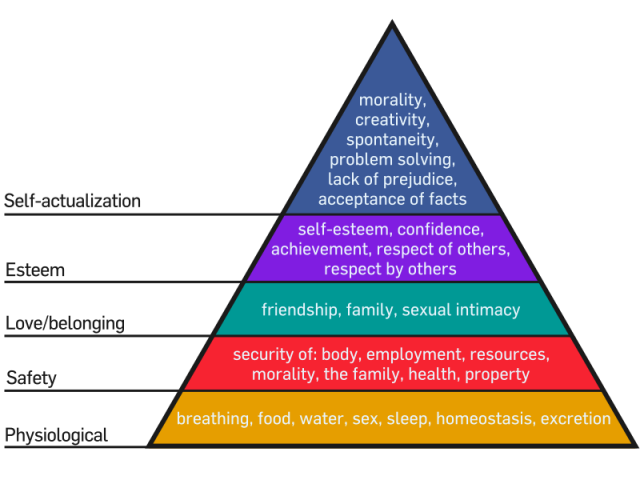 Marketers and graphic designers can use Hierarchy of Needs in advertising and public relations. Try this, when designing any marketing material, use the theory when developing a buyers persona. Think about where your client’s target audience is in the above pyramid. How can your design motivate them to the next stage of the pyramid? Hick’s Law relates to how long it takes for someone to make a decision. If someone has more choices to choose, it takes them longer to decide. In many cases, it takes them so long that they’ll decide to make no decision because the burden of deciding has become too stressful and hard. You can incorporate this concept into design also. For example, say you’re designing a website for a client, and you want to keep your top menu panel as simple as possible with just a few options to choose, you can group the pages into drop-down menus so it’s easier for a web visitor to categorise their options which in turn makes it a quicker decision. This also is what we do with a ‘call-to-action’. When designing a poster, you don’t want to tell users to do many different things. You want a call to attention. For example, your poster may focus on collecting donations with a call-to-action of “Donate Now – Call This Number.” The secondary call-to-action could a QR code that leads to your client’s social media page. Using faces into your design is one of the most effective techniques, it pulls someone right into your design. We are all drawn to faces—so much that we see faces where there aren’t any. 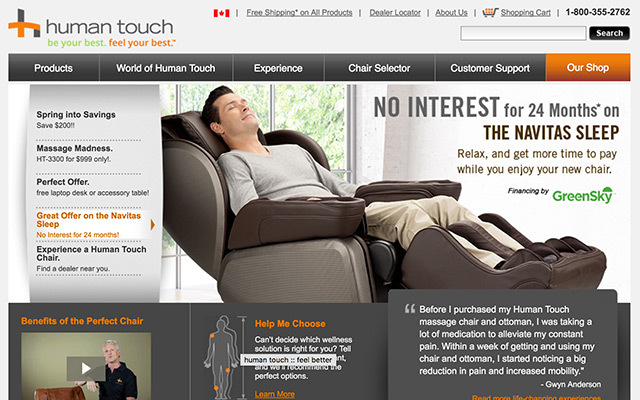 Case studies show that when faces are added to websites, it boosts conversions. This idea can be applied in many ways. You can use faces to connect with your audience. Just put a face on your design, I bet you you’re more likely to catch a viewer’s eye. You can also direct their attention based on which way your model’s face and eyes are facing. Eye-tracking studies show that people follow other people’s gazes much like they follow arrows. Utilising this can immediately set the tone for your design, as well as communicate across language barriers. 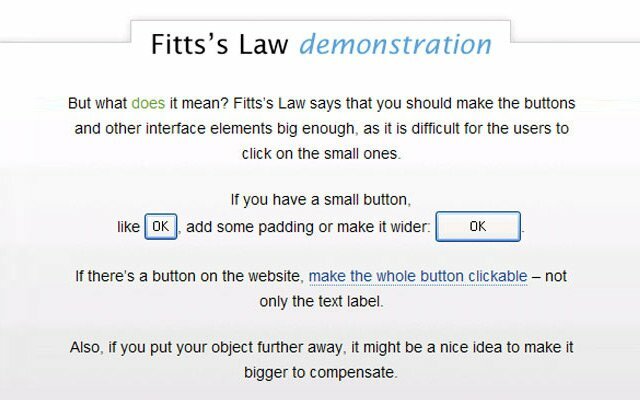 You can use this same principle in web design. For example the larger a clickable area is, the more likely it is to get clicked on. When you design a web page, you make the navigation menu items clickable. But what is the area of the clickable link? Will only the words link to the target URL, or will the tabs themselves be clickable? You can also design with the opposite in mind. Links that you don’t want to be clicked on often such as delete or cancel buttons—should have small clickable areas. 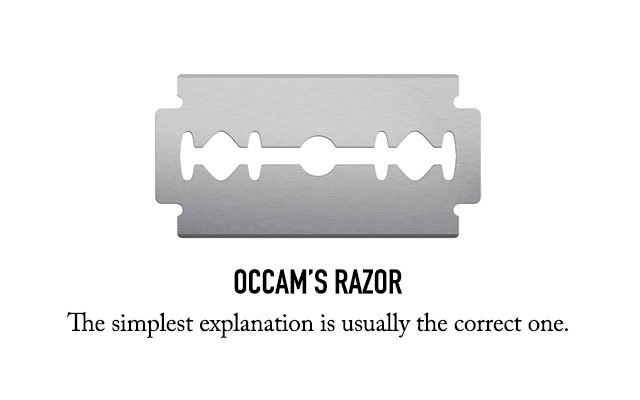 Occam’s Razor tells us that the simplest explanation is usually the correct one. Even though this is more of a philosophical idea than a law of design, it still can easily be applied to design. First time designers usually create complicated designs with elements that are unnecessary to show how creative they are. But you often find that these designs are not user-friendly. This relates back to Hick’s law. If you’re trying to cram too much into a poster instead of going for the simplest solution, people will just not read it. The design becomes overwhelming and people will quickly abandon it. As you can see psychology can play a huge role in how we go about our day-to-day lives, and if you’re a designer, it’s important to pay extra attention to those psychology principles to help create artwork that translates to your audience, which converts for your clients. Search Engine Optimisation (SEO) is a important component of any website. As a web designer or graphic designer, it’s important you understand how SEO works. There is in fact a serious lack of resources for designers who don’t know about SEO out there. Here are some easy SEO NJ tips for designers that will immediately improve the SEO on all of your websites. Do you think you could outsmart a room full of genius scientists with PHDs? No. Google has many genius scientists with PHDs, and their job is to work tiring hours a week to make sure you can’t fool Google. No matter, what you do, you can’t outsmart them. Just ignore trying to cheat Google and focus on making a web site with great content, and your site will show up fine in the search engine. Pick some keywords or phrases that describe your website. Use words related to them, whenever it’s natural to do so. Repeating keywords is no good, use them in headlines, sentences and links. Users search for content. If your website doesn’t have the content people want, then no one will look at it. It’s that simple. Each page should lead with a relevant H1 tag with one of your keywords, and the first paragraph of text should be a summary of the rest of the page. Build your website and write clean and readable HTML. It should follow the conceptual structure of your page, this means navigation is first, followed by the H1 tag, then the first paragraph. Try to use descriptive tags when possible. For example using UL for lists, P for paragraphs, H tags for heads and STRONG for bolded text. Your site can still look great, this is why you CSS. The home page is the secret to your website being found by Google. It has to summarise the rest of the site, and give a clear, compelling reason for a user to look at the other pages in the site. It needs to sell your product or company, see it like a advert. You have one shot only to attract the buyer. The more relevant the links on a page, the easier to find the page becomes. Don’t go overboard, and don’t link to anything irrelevant. Every page in your website should have a title with the site name and a short description of the page. About 70 letters in total. Include one keyword. Remember the page title is what appears in Google’s search results, it should give your user a reason to click on it. Your navigation links should have title attributes that match the titles of your pages. This looks like <a title=”name of page” href=”link”>. It’s a small thing, but it will give you a significant SEO improvement. Every image on your website needs to have an alt tag, especially images that are relevant to the page. If your page is focused on clothes for example, then label a screenshot “car for sale”, this will improve your page’s searchability. Labelling it “Pic-001” or “image” will not help. A long time ago meta tags were the secret to good searchable SEO. Those days are behind us now. The only meta tag that really matters now is the description tag. Some search engines may use it to provide the text under the link to your page in their results, but make sure it describes the page in a way that explains why a user searching for your content would want to look at your page. Just make sure you have a site map. This is an xml file that describes the breakdown of pages in your website. Make one, and upload it to Google. Just remember that search engines are designed to find what a user want. This means the best way to make your site findable is to design it for a dummy (make it dummy proof). Your job as a web designer is to solve a problem, not make art, or feed your ego. Your problem is to provide your users with a website that is easy to use and have helpful information for what they’re looking for. If you can do that, then the search engines will find you. I recommend this page also SEO Guide for Designers.